Mazedude in the Press | Album News, Reviews, etc. Now, this section isn't about me feeding my ego. Rather, it's one of those quirks where, well, this is my website, so as you read on, there's going to be a bit of me, talking and writing about myself. A tricky thing to do with humility, you know? So, a press section allows me the chance to share what other people are saying. 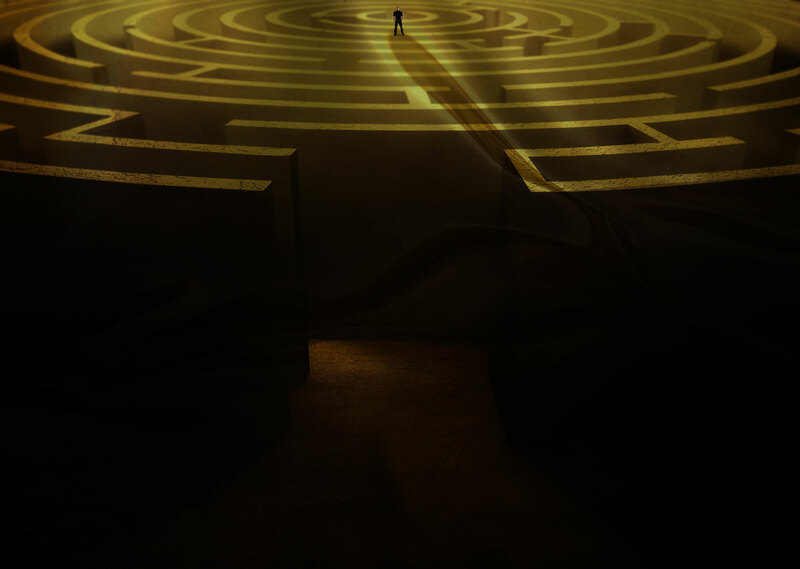 Whether the piece is on an album, a game, or any other project I'm working on, this is where I can share some links for your reading pleasure. Thanks for taking the time to check it out. American Pixels has been nominated for Best Electronica in my hometown of Syracuse! 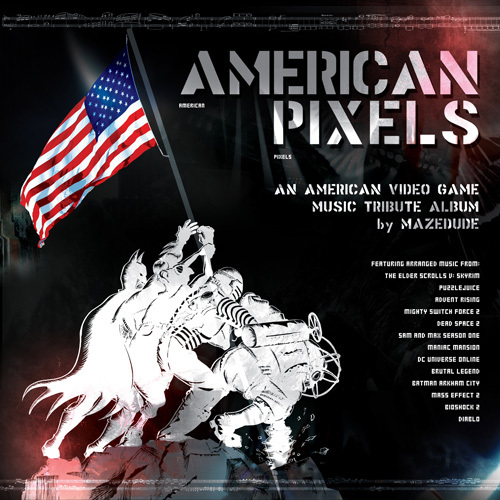 I was honored recently to be a guest on the VerticalSlice podcast, discussing the American Pixels album, Kickstarter, and game music in general, among a variety of other topics. Enjoy! I had the privilege of being honored in my hometown for my work on American Pixels. 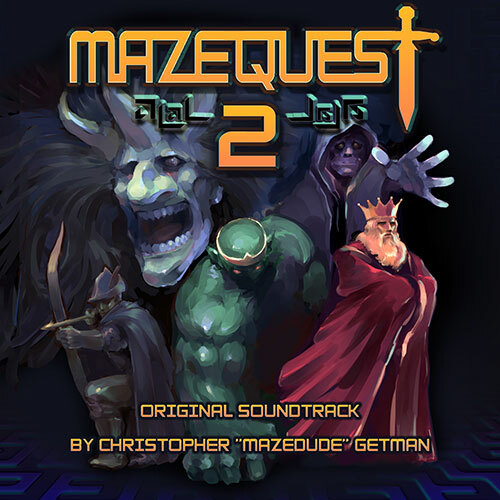 The city of Syracuse was put on the map for video game music, so to speak. It's a good read and it feels good to be acknowledged outside the usual channels. VGMO has been a supporter of the project since it landed on Kickstarter; this link is their announcement of the album's release. Thanks guys! Nice to see a nod from the infamous Destructoid; thanks for the mention! These guys in Sweden took a few minutes to post about my American project; gotta say, that's pretty cool. I've known OSV since its inception, but rarely have I had a solo project make it to the pages. Thanks OSV for the shout-out, and thanks for your support during the Kickstarter campaign. 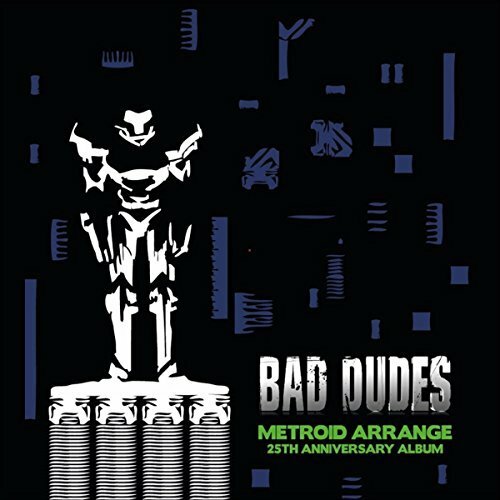 OSV provides a detailed review on the Bad Dudes' Metroid anniversary arranged album.